This is / isn't what I expected; so what's next? How can I have a conversation with my manager around my development goals? What should I be looking for in a mentor? How do I reach out to one? 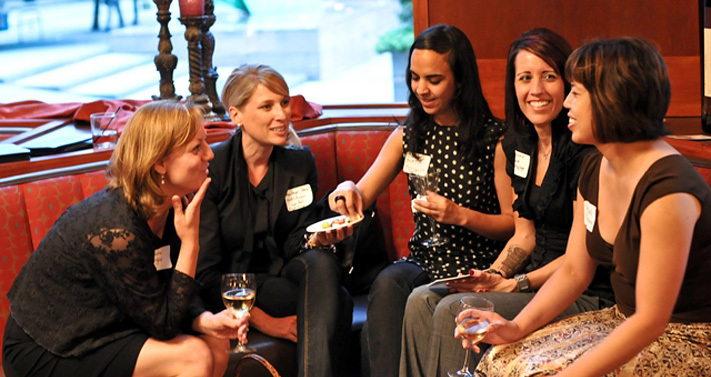 Why should I spend time networking, especially since it feels really uncomfortable? How does one even network effectively? How do I develop my confidence and share my ideas when I'm the least experienced on the team? How can I get more involved in innovative projects? How can organizations like WITI support me? All great questions and we are sure that there are many more! So, with the support Avanade and the WITI NYC team, Ramya is leading the charge to kick-off our STEM initiatives programming with "An Evening of Innovation and Networking for Young Professionals". Avanade, the leading digital innovator, realizing results for clients and their customers through the power of people and the Microsoft ecosystem, will be hosting and sponsoring the event. The event will feature a short introduction from Ruven Gotz, Director at Avanade, and Scarlett Sieber, Senior VP at BBVA. Attendees will get a chance to network with Avanade staff as well as the WITI NYC Leadership team. We'll be there to answer as many questions as we can and to ask you how else we can make a difference. And.... Avanade will be taking attendees on tours of their Lab!!! Food and drink will be served. There will be raffle prizes as well! Ruven Gotz leads the Digital Workplace practice and is also the Innovation Center Director at Avanade in New York City. As a consultant, speaker and author with over 20 years of technology consulting experience, Ruven has spent the past decade building innovative collaboration solutions for his clients. He has advised clients on governance, information architecture and the adoption of collaboration and enterprise social tools. Ruven has spoken recently at conferences in Europe, South Africa, Australia and across North America. He is also the author of a book on Information Architecture. Ruven grew up in Toronto, but is now enjoying the pace of life in Manhattan. Founder of GoldBean - online investing for beginners. GoldBean connects people to investment opportunities with the companies and brands they love, know and buy. 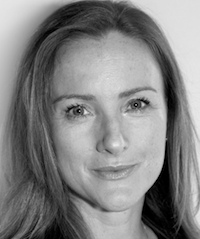 A global marketing and digital advertising pioneer with C-Suite roles leading practices and agencies at Dentsu mcgarrybowen, Young & Rubicam, Sapient and Havas. An avid traveler and wine lover, charting the new normal of a balanced life with her husband and three children.